Twenty-six-year-old Butte native Daniel Hogan is organizing a public forum to help create new and accessible dialogue on Superfund issues in Butte. 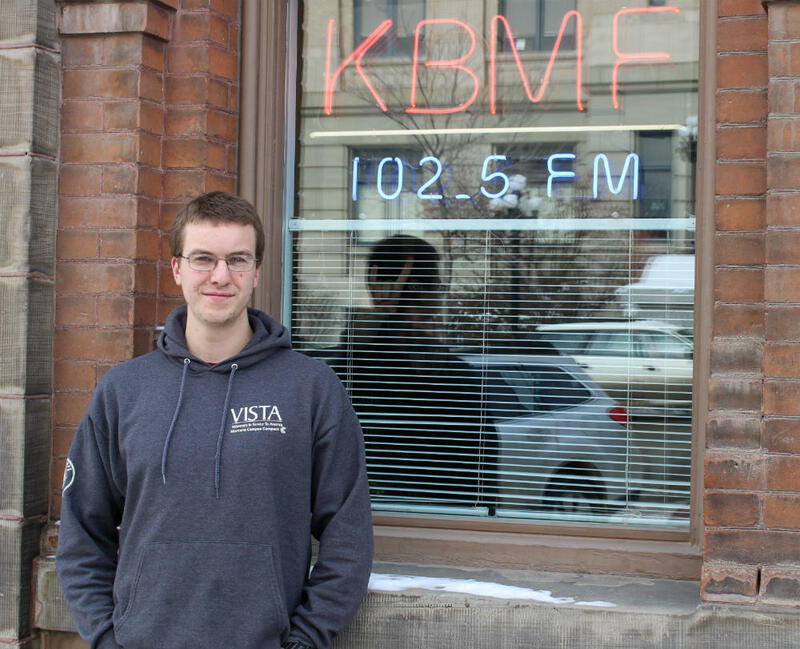 He's serving as an Americorps VISTA member this year at KBMF, Butte's community radio station. 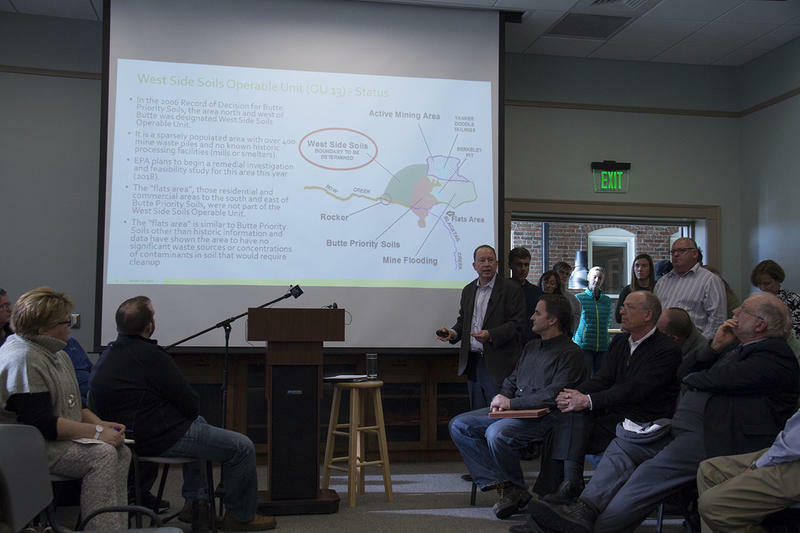 Butte has had countless meetings on its Superfund issues over the last thirty years, but the technical nature of them has made it challenging for the public to stay informed. 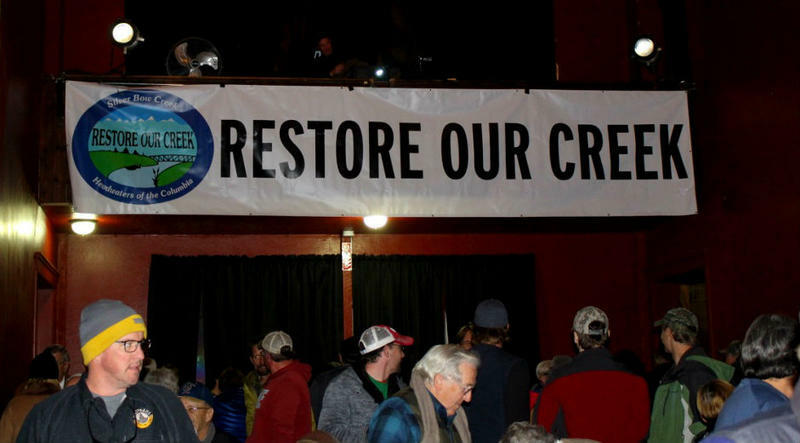 Twenty-six-year-old Butte native Daniel Hogan is leading the effort to remedy that. He’s serving as an Americorps VISTA member this year at KBMF, Butte’s community radio station. “There’s kind of a vacuum in dialogue,” he said. In response, Hogan is organizing a public forum on Friday, February 23 at 7 p.m. at Montana Tech. The event will feature speakers from Tech, the city, and the community and will touch on public health concerns, the plan for the Berkeley Pit, and the EPA’s recent announcement on the cleanup of the Butte hill. “When we talk about Superfund, there are those who have been involved for so long they get up and bark about it, and not a lot of pragmatic discussion happens. That’s what we want to do with this, is make a space where people feel comfortable laying out basic things and someone’s not going to snap at them because of something that happened 10 years ago or 20 years ago,” Hogan said. 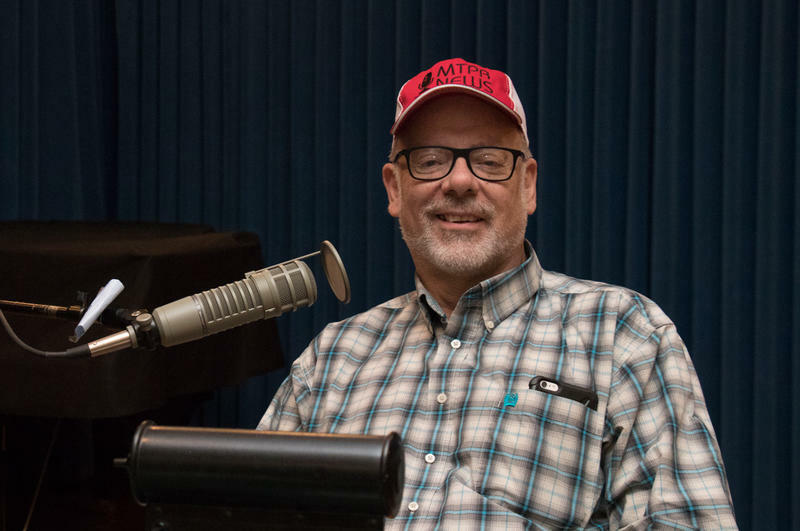 KBMF will broadcast and stream the event live on its website from the Montana Tech Library Auditorium. 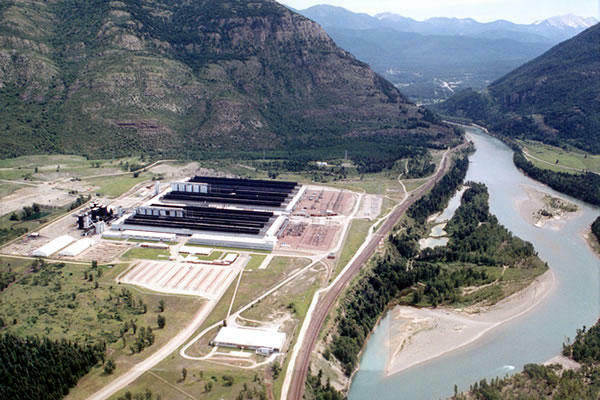 The regional head of the Environmental Protection Agency says Butte could move off the federal Superfund list by 2024, but details of that plan aren’t expected to be made public until this summer. Administrator Doug Benevento announced steps toward a legal settlement for the cleanup of toxic mining waste in town before a crowd of more than 60 people in the Butte Friday. 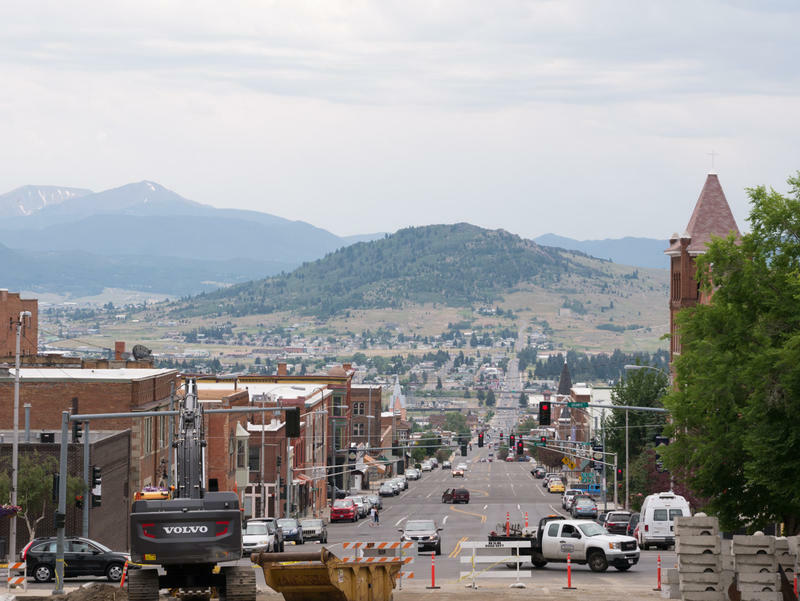 In Butte Friday, the Environmental Protection Agency announced that it has reached an historic agreement that could see a big part of the town removed from the Superfund list by 2024. EPA Regional Administrator Doug Benevento announced the next step in cleaning up the toxic mess before a crowd of more than 60 people gathered in the Butte Public Archives. Environmental groups say President Donald Trump’s proposed budget for the U.S. Environmental Protection Agency budget could mean less grant money for pollution control, drinking water protection and Superfund clean up in Montana.